1. Suddenly This Summer at Sikkema Jenkins & Co. Defying the standard practice of letting summer shows linger, SJ&C is holding a video festival displaying two new works each week that range from the established to the obscure. Shaun Gladwell's Storm Sequence, featuring the artist skateboarding on a pier next to a hostile ocean, and Megan McLarney's Mushroom, last seen at Guild & Greyshkul's closing show, make appearances. If video isn't your thing, there are also works by the gallery's artists on display, including a recent, crowd-pleasing Vik Muniz photographic painting simulation. It will be the perfect place to stop to wait out some rain. The full schedule is available at Sikkema Jenkins & Co. There's a fair amount of late-late-late-conceptualism on display here, but it's taut - and paired with compelling objects - so it works. Moyra Davey sends sixteen photographs of tabletops, sometimes piled with work, other times bearing empty coffee cups. Manon de Boer's film provides an elegiac portrait spanning a decade. The theme, we're told, is presentness: of thought, of memory, and of text. 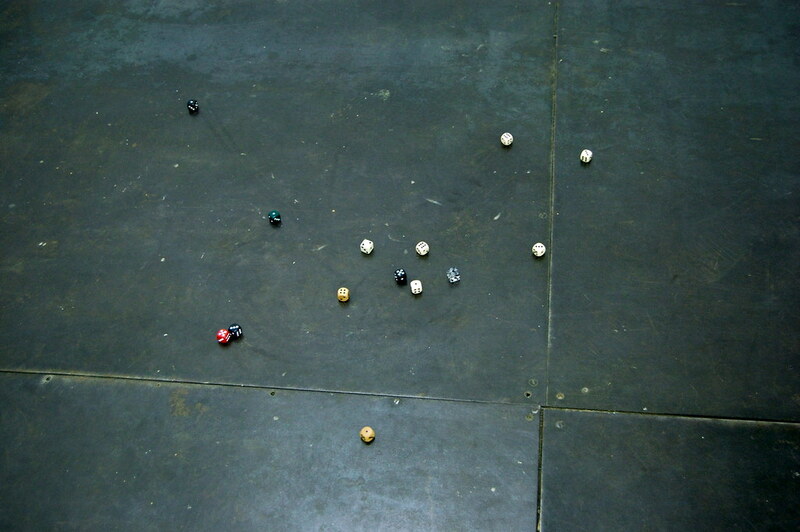 A roll of fourteen dice scattered on the floor equals forty-two, a work by Nina Beier and Marie Lund installed via a lucky toss. 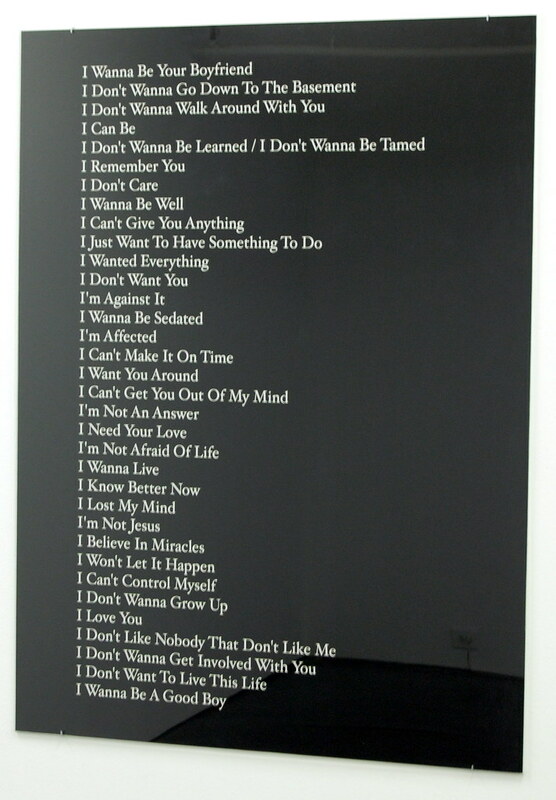 Just as things start to get heady, Alejandro Cesarco provides a list of Ramones song titles, cataloguing raw desire: presentness and art at its most fundamental. Cheim & Read has been buying plenty of ads for this show, and, seeing it, you can understand why. In scale and ambition, there is little in Chelsea to rival it this summer. Focused on women depicting women, most of your immediate guesses are here: Yuskavage, Sherman, Neel, and Dumas, to name four. However, there are also some surprising charmers: a grotesque Kathe Burkhart of Liz Taylor, a raunchy (and funny) Bourgeois vitrine, and a ghostly, amber Julia Margaret Cameron portrait. Museum-sized shows were supposed to be impossible in this market. That prevailing bit of wisdom is, at least for the moment, clearly wrong.